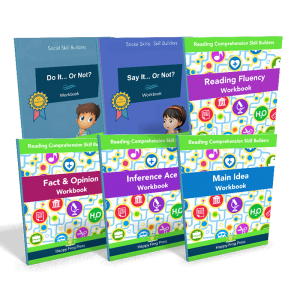 WH Expert 2 helps learners who have trouble with reading comprehension. 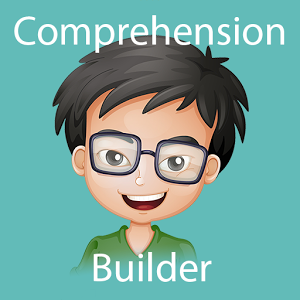 The app targets one of the basic building blocks of comprehension: understanding how parts of a sentence combine to add meaning. WH Expert 2 is targeted to children in Grade 2 and above who can read the words (decode) but don’t understand what they read. – Kids love the silly sentences – keeps learning from being boring!